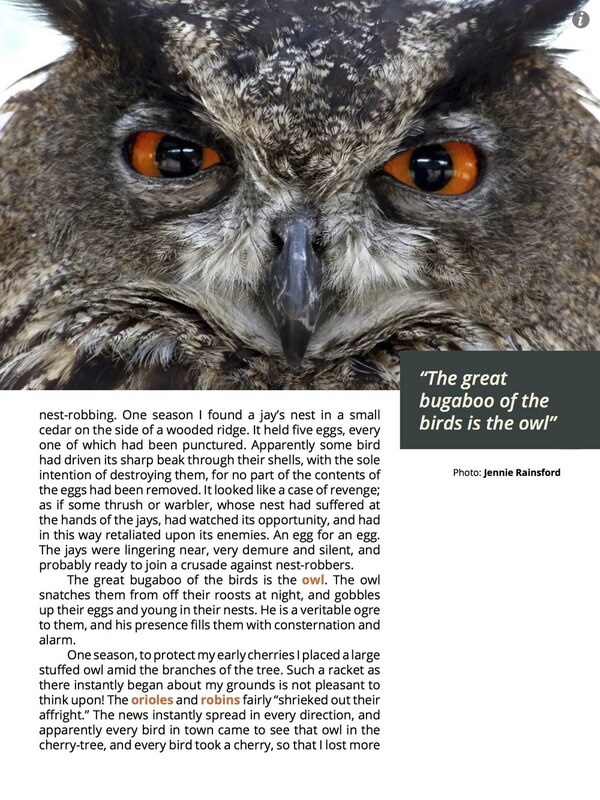 The Gist : Phoenix is a modern e-magazine focused on bird watching, or birding, aimed to let current birding enthusiasts to get new information, photos, and advice regarding birding while also appealing to a newer generation of bird watchers. 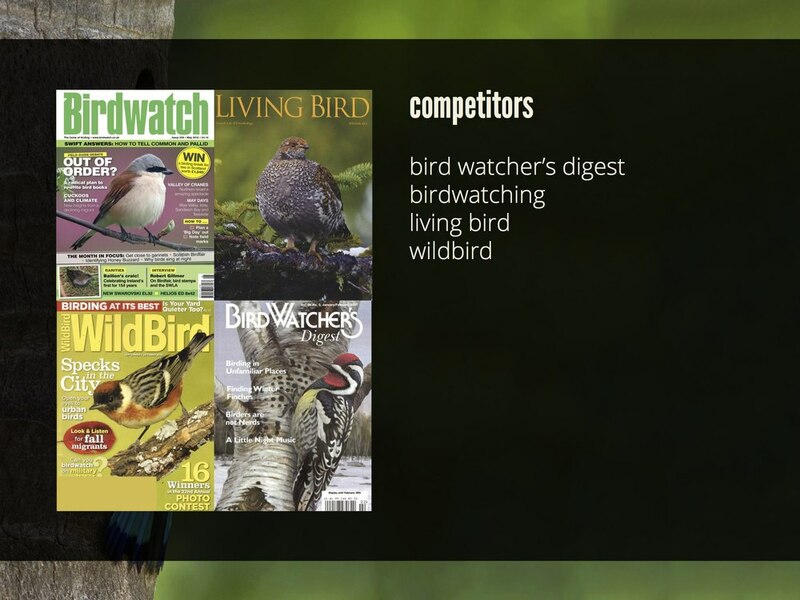 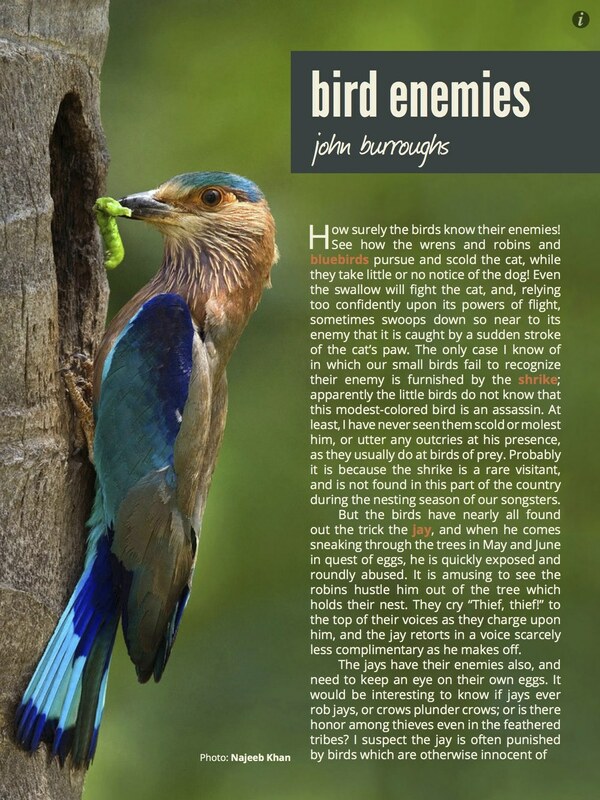 The Process : We found through competitive analysis that only two birding e-magazines existed, both with clunky and confusing interfaces and interactions. 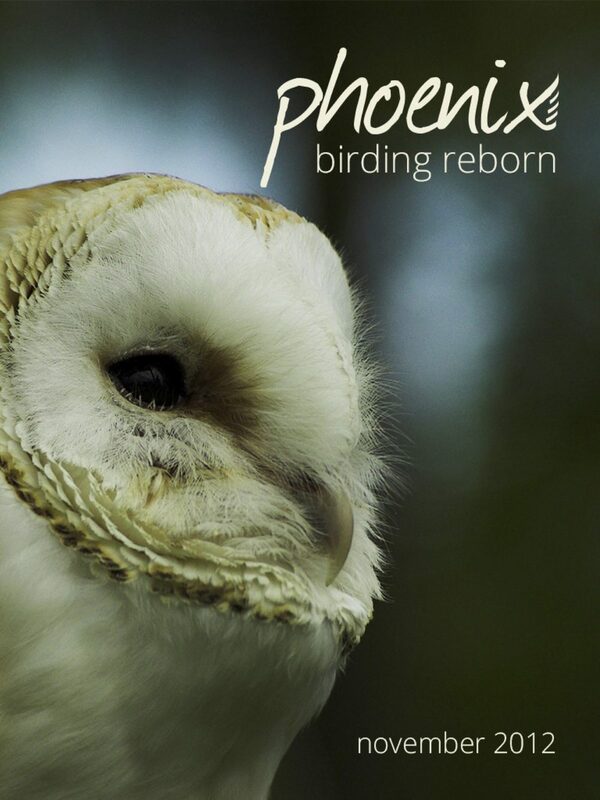 The project also included creating a design language, grid experimentation, and a great amount of iteration throughout the final half of the semester.